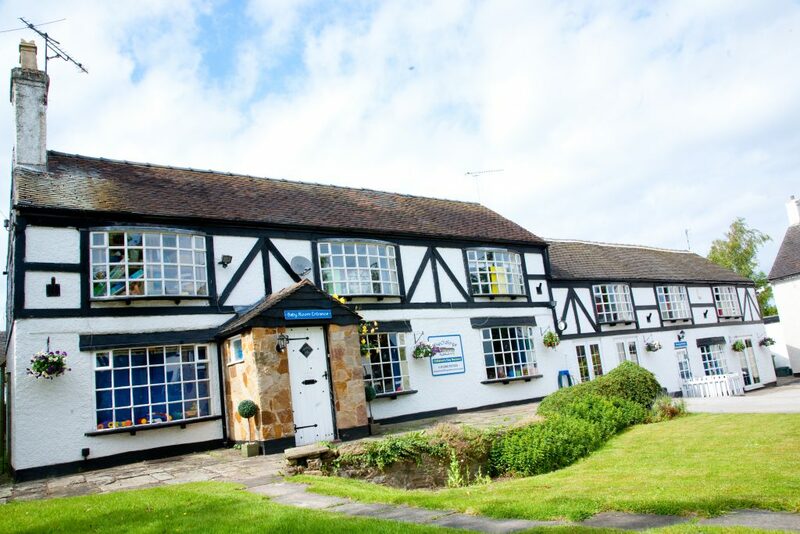 The Old Forge Day Nursery is conveniently situated just off the A38 in the village of Findern, a few miles south of Derby. We provide high quality day care from 12 weeks old through to 11 years. Just enter your starting address, e.g 1 Hawthorn Crescent, Findern, Derby, DE65 6AN.